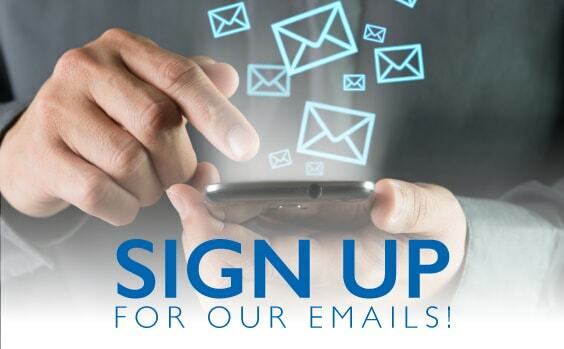 Don't subscribe to a weekly newspaper? 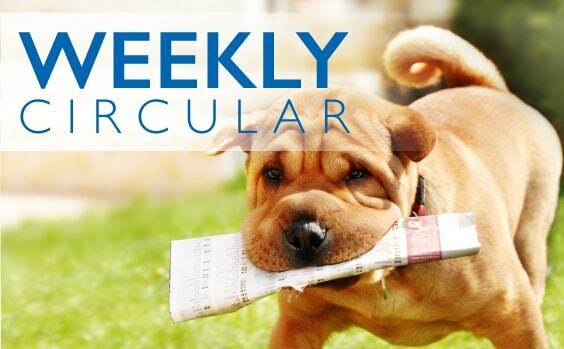 Click the link below to view our weekly circular! 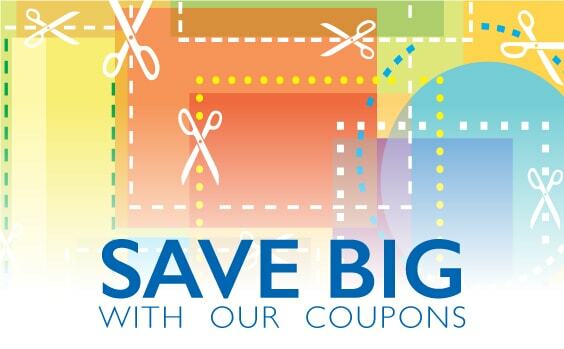 Enter your email to receive special offers, coupons and more! We love it when our customers tell their friends or family about us. 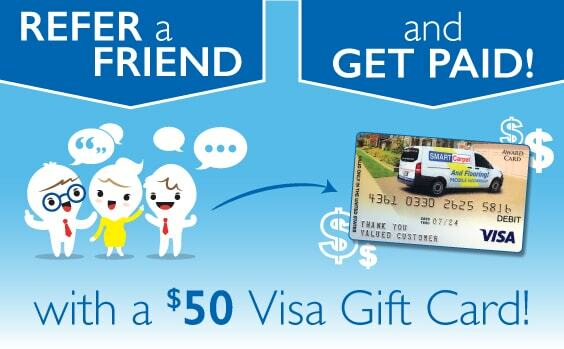 Now when you refer a friend, you can get paid! 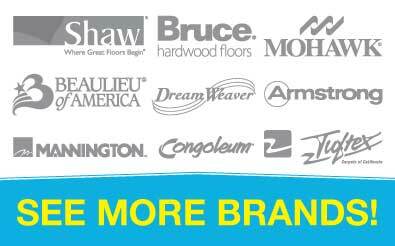 Looking for an extra discount on SMART Carpet and Flooring products? 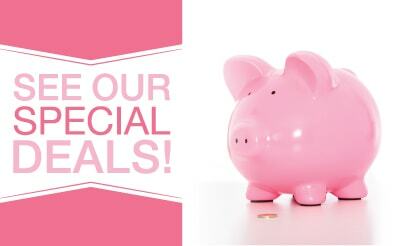 SMART Carpet and Flooring now has special financing available*. Applying is easy. 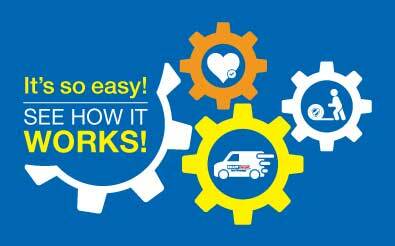 Your SMART Carpet representative can help you complete your application at the time of your free estimate. 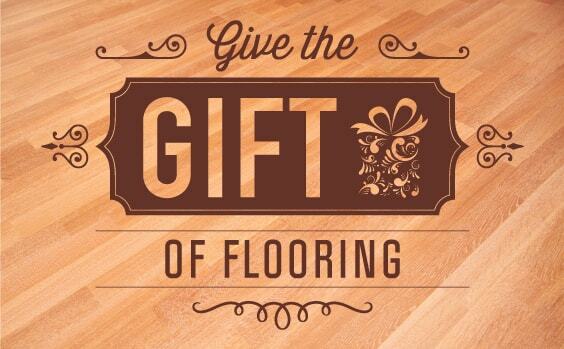 Buy someone the gift of flooring or get them started on their way for as little as $50.00.